Jason Hartman interviews Chris Lang, author and social media marketing expert, about the pros and cons of Google+. Chris refers to Google+ as the new Google, explaining that Google+ takes things like web search, interactions that can be built to extend applications in Google+ from the Chrome browser, the most used browser in the world. Additionally, the mobile apps that are available for Android, such as Mobile Search, YouTube, Google Play, Google Image Search, and much more have all been integrated into the platform for Google+. Chris explains how author thumbnails work to link products to authors with a thumbnail picture of the author, which can boost rankings because Google now ranks by content. Chris goes into great detail on Google+ to talk about what has changed and what has improved, and how to use the platform effectively. He also talks about other social networks, like Facebook, Twitter, and LinkedIn, defining their individual uses. He wraps up with tips and tools on using Google+. 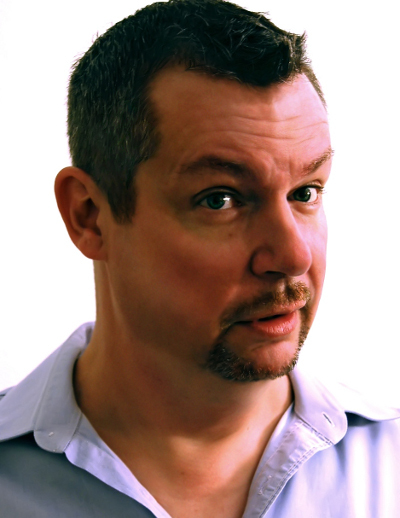 Chris Lang is the author of Wickedly Evil Social Marketing Tactics, Get It To the Inbox, The Truth About Google+ Marketing and a fictional short story, Plenzes. Chris has shared the stage with Mari Smith, Denise Wakeman and Paul Colligan, and has been a featured speaker at events hosted by Howie Schwartz. He is an expert on Google and the many changes it has undergone through the years, and how to utilize their platforms for monetization for businesses. After making his living online for 12 years now, Chris Lang is one of the few internet marketers that understand the landscape of Google Plus, having built a following of over 27,000 in the first 10 months of this new social network’s launch. Chris is also the founder and CEO of Gadget MVP, a blogger and content marketer.